If you are a Lynch fan and want your chance to win his documentary David Lynch: The Art Life for free, subscribe to our newsletter by clicking the yellow envelope icon above. All you need is your email! Hailed by Empire, The Times and The Telegraph as offering an “intriguing insight into Lynch’s genius”, David Lynch: The Art Life chronicles the life of the infamous director, providing viewers with a much more intimate look into his life than ever before. Fans of Lynch will greatly appreciate this intimate look into his life — showing a different side to the usual jovial, showman persona we are usually accustomed to seeing. Unlike other biographical works, this documentary highlights his abilities as an artist first and foremost. He was an avid painter and sculptor long before he gifted us classic cult films The Elephant Man (1980), Blue Velvet (1986), Mulholland Drive (2001) and Twin Peaks (1990-1991, 2017). Amidst the photographs from his past, we witness glimpses of a cheerful (and at times, tumultuous) upbringing that both ignited his creative drive and provided fodder for the themes we’ve come to recognise in his films. 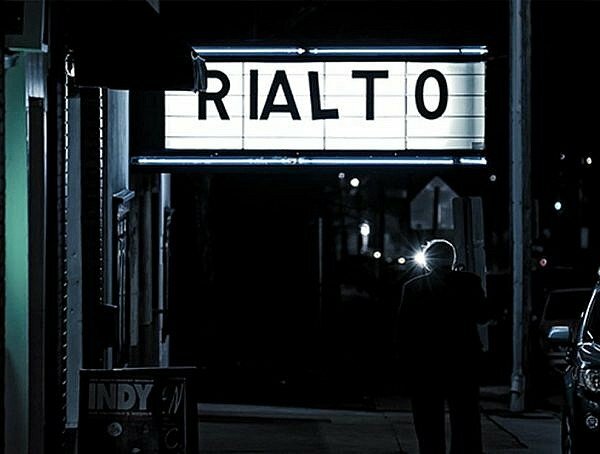 Hugely successful at both the BFI London Film Festival and Venice Film Festival where it first premiered in 2016, directors John Nguyen, Rick Barnes and Olivia Neergaad-Holm showcase Lynch’s art, music and films in a way that audiences have never seen before. He is usually very reluctant to give interviews this candid — and as a result, it took three years of filming! In spite of the unreserved nature of the documentary, it is clear that Lynch in full control of the narrative. Nothing is divulged that he does not want to share; in every aspect, right down to the narration done by the auteur himself, Lynch remains is the captain of this film. Want to check out the film for yourself? The DVD is out on September 11, 2017, but two lucky subscribers will win their free copies early! If you are a Lynch fan and want your chance to win his documentary for free, subscribe to our newsletter by clicking the yellow envelope icon above. Two winners will be chosen at random from our active subscribers as of Friday, September 8, 2017 at 17:00:00 BST. The winner will be announced shortly after. For full terms and conditions, please click here. 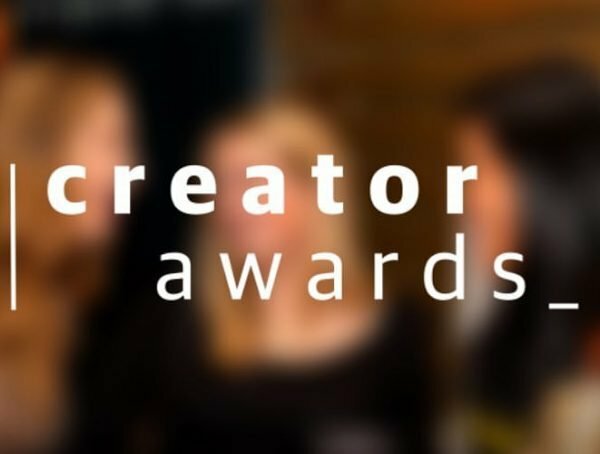 Shortlisted for a Creator Award!